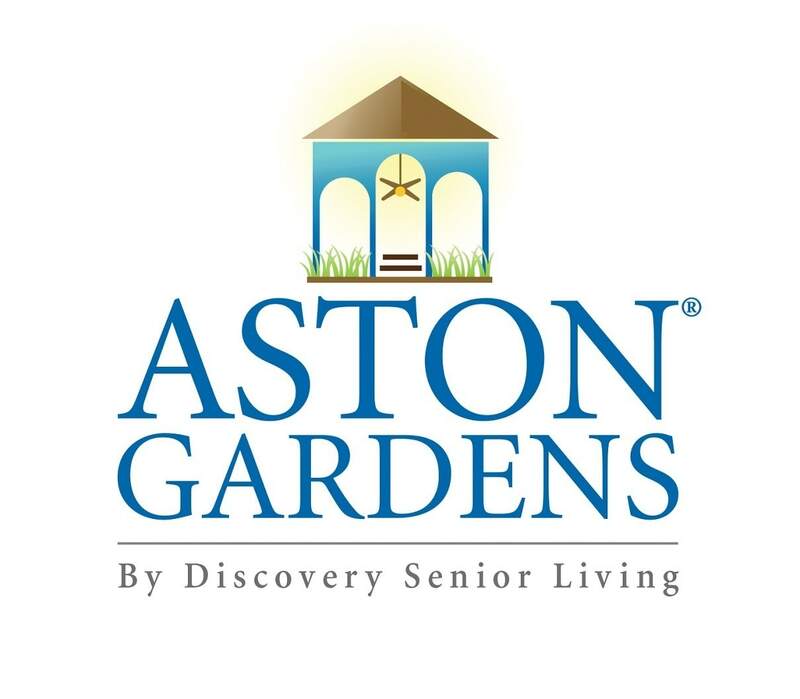 Social, intellectual, spiritual, physical, medical, and emotional wellness are important aspects of life at Aston Gardens. Residents have ample opportunity to get involved in our comprehensive wellness programs. Our full-time Director of Activities plans physically and mentally stimulating events daily while our professional team members are always nearby to help you maintain the best possible quality of life. Residents have access to complementary health screenings, including blood pressure, hearing and vision.